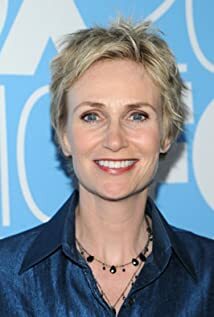 How much of Jane Lynch's work have you seen? Jane Lynch's Next Job: "Jeopardy" Host? 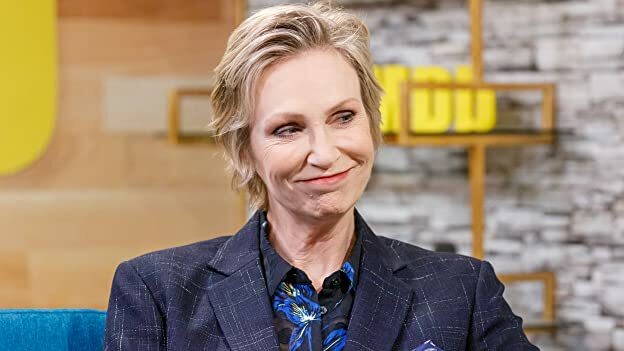 Jane Lynch already hosts "Hollywood Game Night," and she shows IMDb why her next gig may be replacing Alex Trebek.